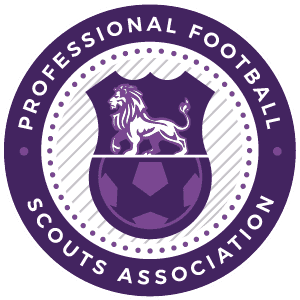 The PFSA are really pleased to announce UK Football Trials by the association that represents football scouts Worldwide. Please fill in the form below and make payment, once completed a full itinerary will be sent to selected email address outlining the full days activities. If you need any further information, please do not hesitate to get in touch with the PFSA.